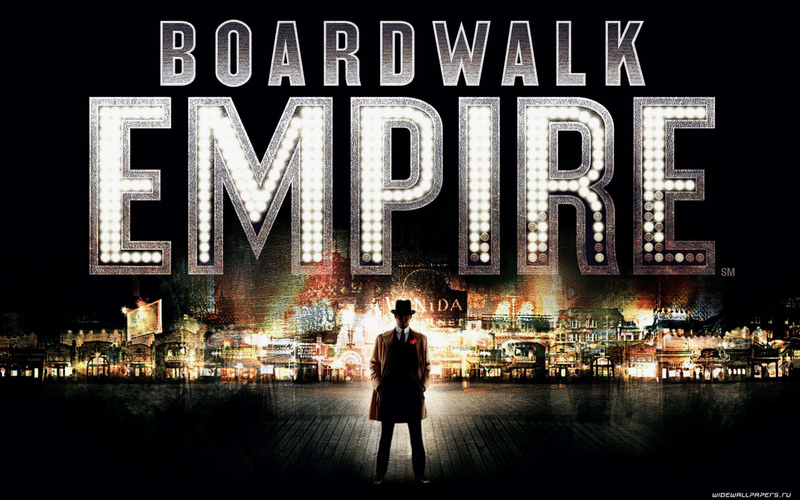 Boardwalk Empire wide wallpapers 1920x1200, 1680x1050, 1440x900, 1280x800 and wallpapers HD 1920x1080, 1600x900, 1366x768. Backgrounds for widesreen monitors. 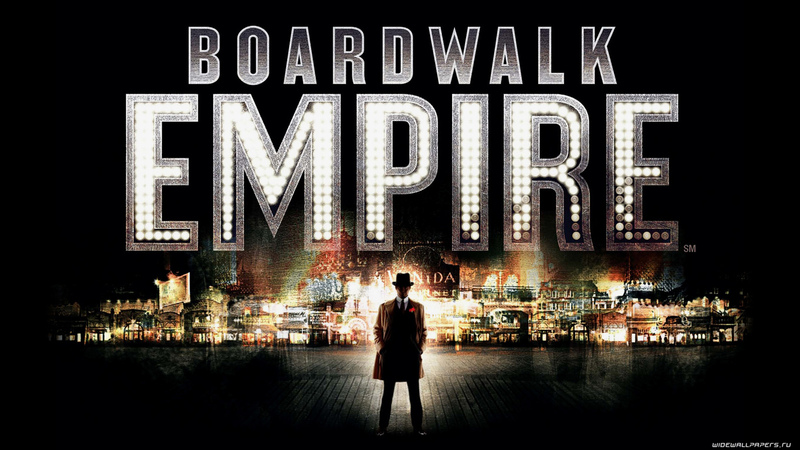 Download Boardwalk Empire TV series pictures, photos and images. High quality free tv series desktop wallpapers for MAC & PC. HD wallpapers 1080p. HQ wallpapers. How set Boardwalk Empire wallpaper on your desktop?